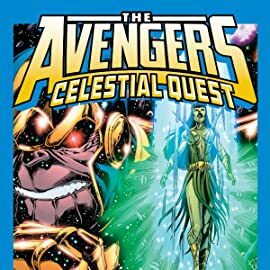 Journey with a select group of Earth's Mightiest Heroes as they embark on a quest of cosmic proportions! 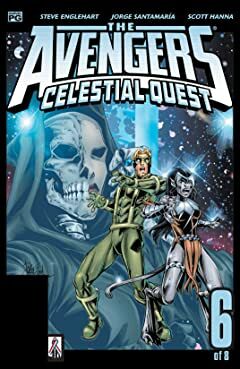 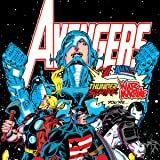 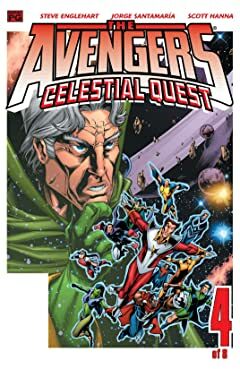 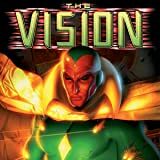 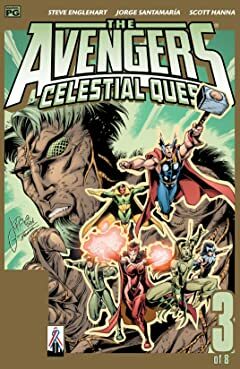 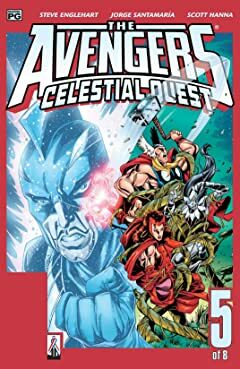 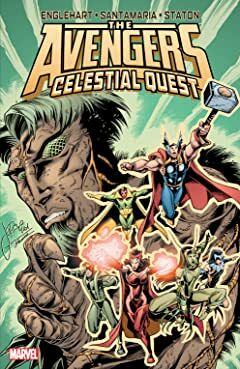 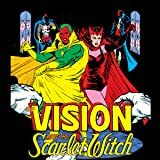 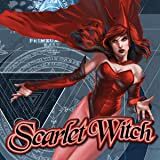 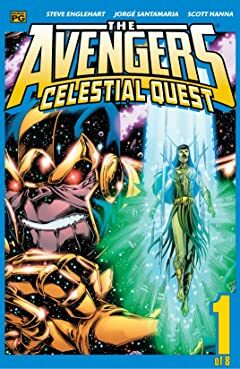 When the Celestial Madonna known as Mantis sends out a space-spanning SOS that's received by the Vision, the Avengers' resident android gathers an elite squad of heroes - including Thor, Scarlet Witch and Silverclaw - to come to her rescue. 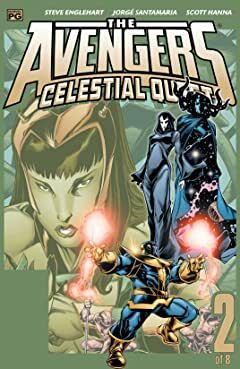 But what happens when the big bad gunning for Mantis turns out to be the nigh-omnipotent (and Death's main squeeze) Thanos of Titan?